Welcome to the Blocknet's Think Tank! Here's some info. There's a new thing coming: the inter-blockchain era. Let's be the first to capture its potential. This channel is an open conversation for ideas to be shared and developed. It's a swarm so don't wait for permission to do things. If you haven't joined yet, click here. then this is the place to come. Air an idea here. Start a conversation about it. Form a group of no more than 7 people to work on it. Use a private channel. 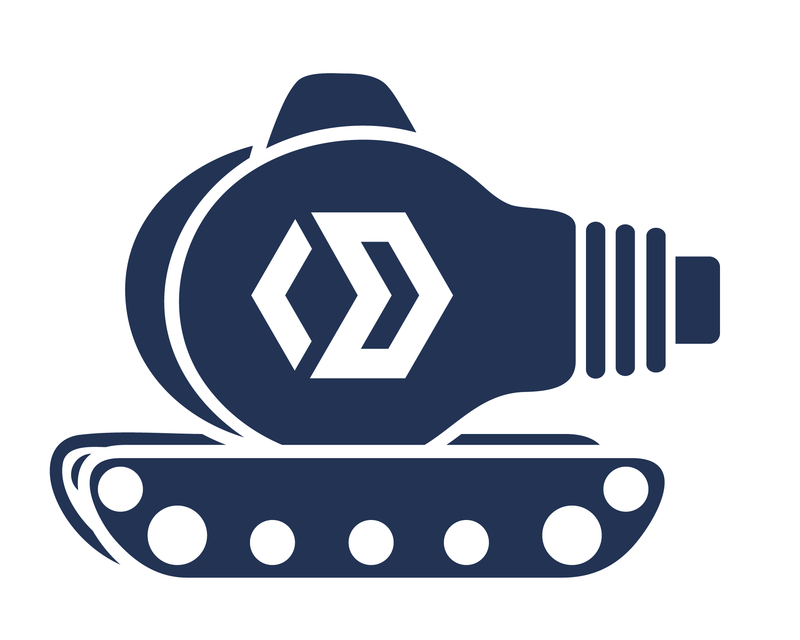 While you mature your idea, @dungor and the Blocknet’s core team are happy to offer info, connections and advice. Dungor is especially good at gauging the place and importance of an idea in a business or project. If you need devs, pitch your idea in the Dev Incubator (launching soon) and see who’s interested. If you want funding from the Blocknet, write a formal proposal and submit it to the board. If you're from a Blocknet-enabled project, consider involving its dev team and community. They're a great source of talent to draw upon. Between you, your group, your coin, us, the Dev Incubator, and the Board, you’ll have a wealth of resources to get your idea into production.